I want to send you a personal note of gratitude for being part of International Cuisine. I am so thankful that you have “Joined the Journey.” It is especially gratifying that our Journey is growing, with followers both here in the United States and Internationally. As we are about to celebrate Thanksgiving in the United States, I can’t help but think of the world as a whole. When I research recipes for each country along the Journey, I am always struck by how important food is to every culture. Obviously food is a necessity of life, but it is so much more. People all around the world take absolute pride in their cuisine and especially their cherished family recipes, handed down from generation to generation. Thanksgiving started as a celebration of the harvest and a way to thank the native, American Indians who saved those first settlers from starvation back in 1621. The Indians shared their food, their knowledge of how to grow crops and how to live off the land. Many cultures have a similar celebration, festival or holiday, just for the harvest. Thanksgiving is ours in the United States. Food is truly the ultimate way to show hospitality and kindness. This is exactly what the pilgrims wanted to do for the Indians, show appreciation for their culture and say thank you for sharing it with them. In many ways, this is the essence of what I hope we will gain from our culinary journey around the world. Together, by exploring each new culture, the traditions and cuisine they enjoy, we grow a little closer to our fellow man. I’d like to share a few things that make Thanksgiving special in our family. Sometimes, it is the simplest of things that brings about that flood of fond memories and sense of connection. For me strangely, it is black olives, simply out of a can and pitted. As a child, I remember placing one on each finger and waving to my siblings while we waited at the table for the big meal to be served. Then I would savor each olive, from my pinky to my thumb, first one hand and then the other. Black olives have been a condiment on our table every year and for me, well, it just wouldn’t be Thanksgiving without them. 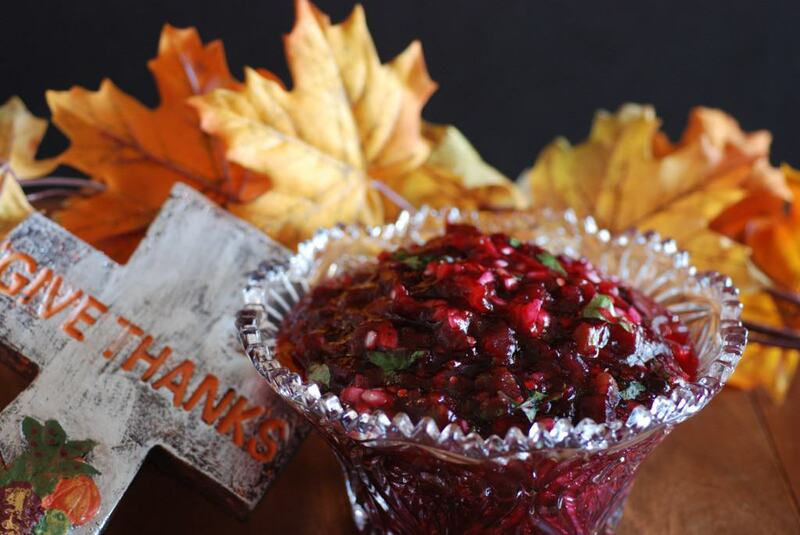 Here is a cranberry salsa recipe that my family has grown to love and has become a tradition in our home over the years. Although my husband loves it too, for him, he must have the wiggly, jellied, canned cranberry sauce to get that special feeling of Thanksgiving. As it turns out, cranberry sauce was in fact served as part of the first Thanksgiving meal. The cranberry was called ibimi by the Indians which means, “bitter berry.” The colonists noticed that the flowers of the berry bent the stalk over and it reminded them of the long-necked bird, called the crane. This is how the berry got its name. The Indians used this berry to treat infections and found the juice of the berry was a perfect dye for their rugs and blankets. They taught the pilgrims how to cook these special berries to make a sauce. I am curious to know about your family traditions or foods that give you that special feeling on Thanksgiving or your harvest festival. Is it a precious family recipe for some type of stuffing, perhaps a special pie or other dessert, or an incredible side dish? Is it a tradition of giving thanks by serving others or going around the table to take a moment to share your blessings? Maybe it’s participating in a turkey-trot race? Whatever it is, I would love for you to share it with us in our comments section. 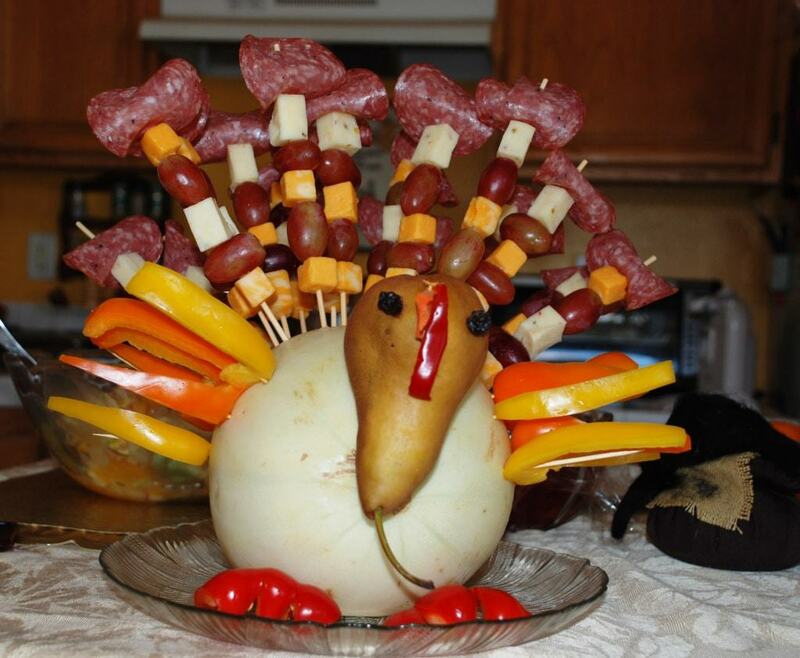 This goofy little appetizer is also a hit at our family’s gathering. The kids love to get in on the action of making this creation. If you are interested in how to make this cute little appetizer, you can find the directions here. 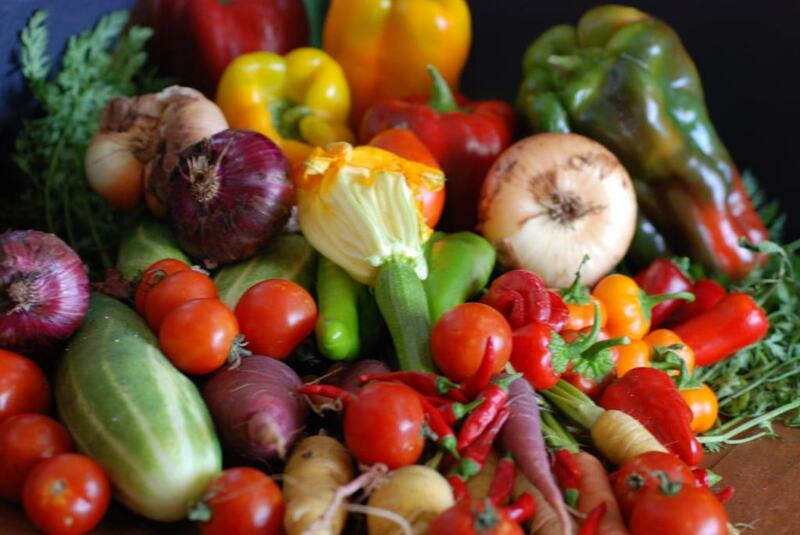 I also want to share how thankful I am to have a bountiful organic garden! 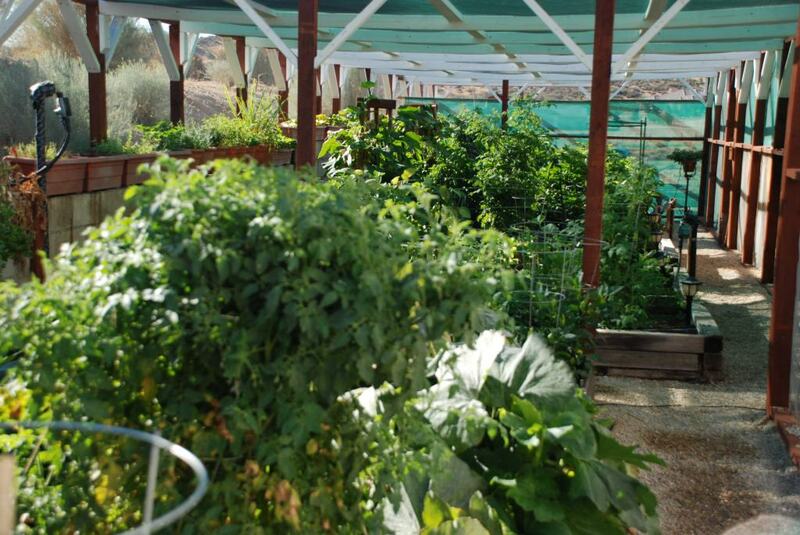 I am able to harvest and make use of the many fruits and vegetables grown there for each week’s culinary journey. For those of you who garden, I am sure you can relate to the joy of taking your grocery list out to the garden and then realizing you have little left to pick up at the store. It is also so enjoyable to share the bounty with friends and family and this year we even made arrangements to give to a local food bank. (My husband, Dan, gets the credit for building and maintaining our beautiful garden, for which I am most grateful). Gardening in the high desert at 4000 feet, requires some extraordinary measures. The first time we planted seeds in our raised-bed garden, we discovered by the next morning each place we had planted a seed, it had been surgically extracted by some unknown critter. It was clear at that moment, we needed to build an enclosed structure and as you can see, we did just that. If you would like any garden tips or would like to know how this was built, don’t hesitate to contact us either by email or better yet, in the comments section. 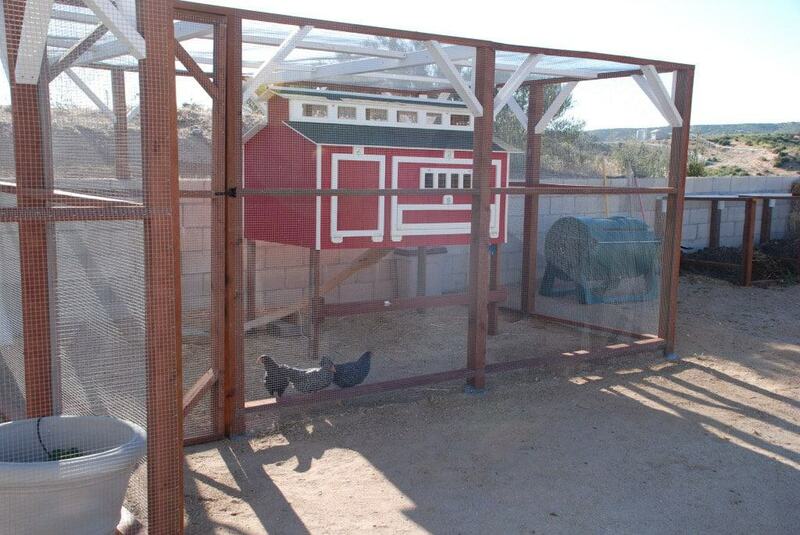 And before we go, I need to give a shout out to “the Girls.” We call them Lightfoot, Darkfoot and Blackie and they too, are part of the Journey, providing fresh eggs for any recipe in need. Look for the fresh content while we are on our journey to South East Asia beginning December 1st. I will be posting stories on Instagram as I find that the easiest way to share our journey while on the road. You can find me on Instagram at @internationalcuisine I wish you and yours a wonderful Thanksgiving or harvest celebration, filled with love, fantastic food and that special something that makes it “Thanksgiving” for you! Am more than just enjoying the journey. eating my way to heaven. Thank you. I am thankful you are enjoying the journey!